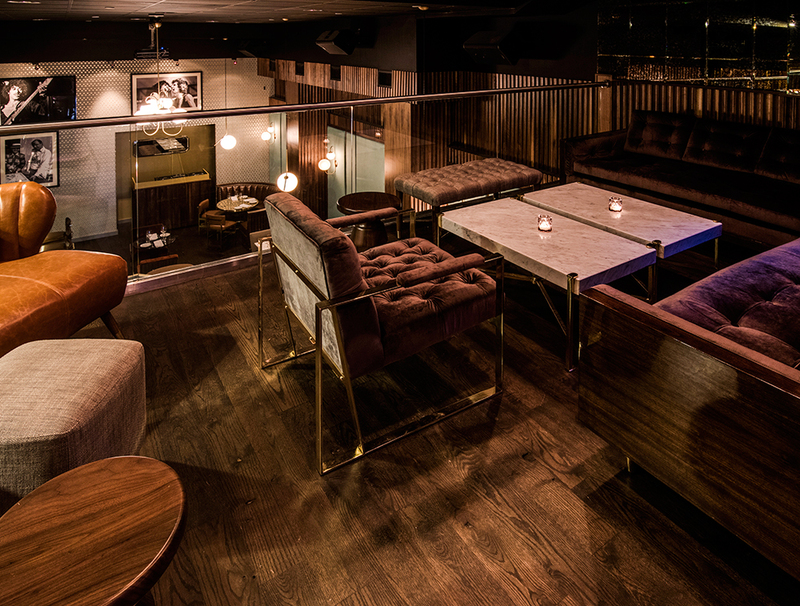 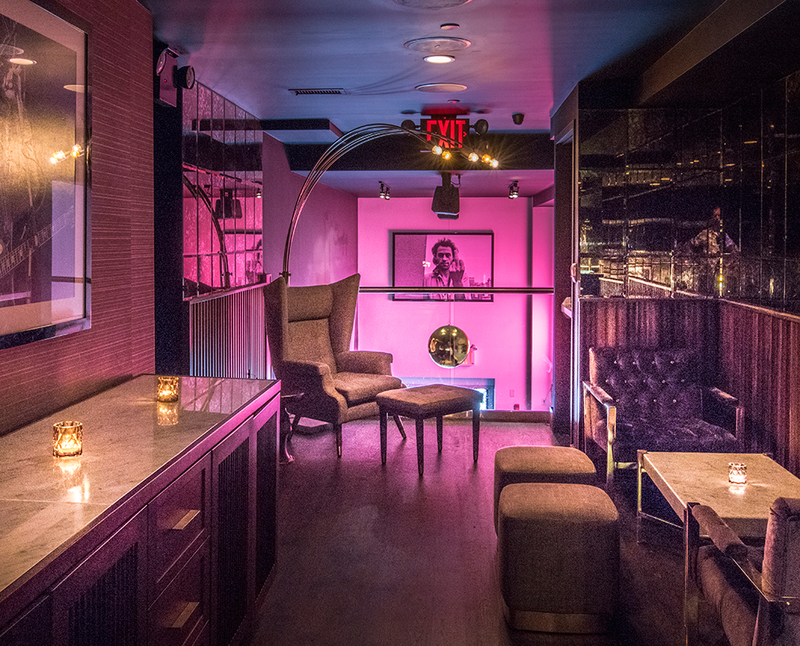 An epic New Year's Eve party is waiting for you at VNYL, one of New York City's best late-night hotspots. 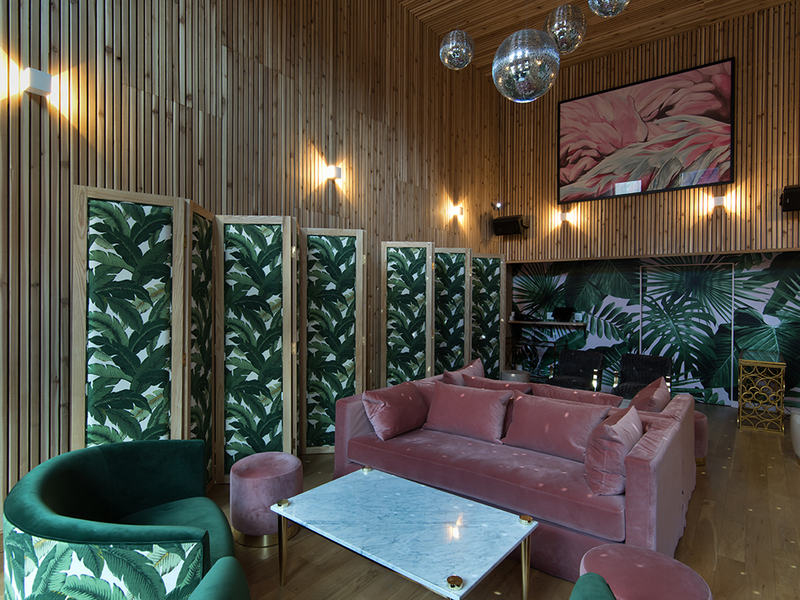 Known for playing host to tons of album releases and fashion industry parties, this hip club is opening its doors for their year-end blowout. 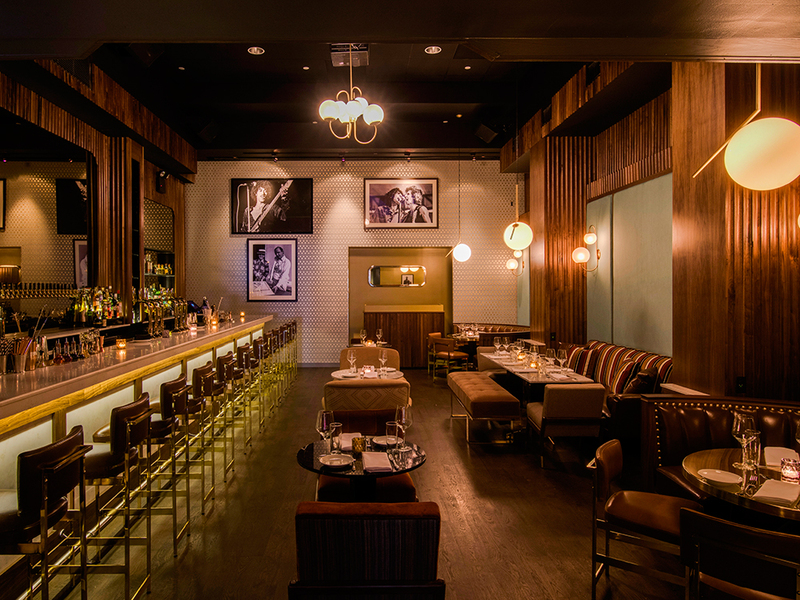 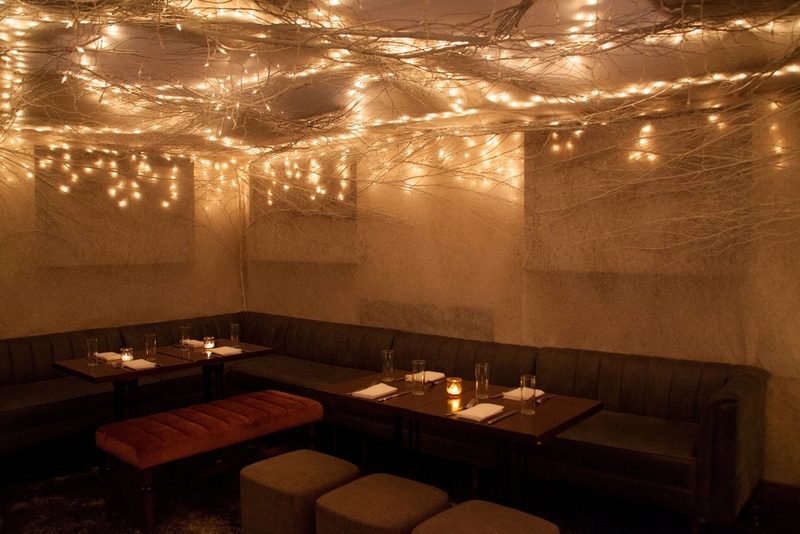 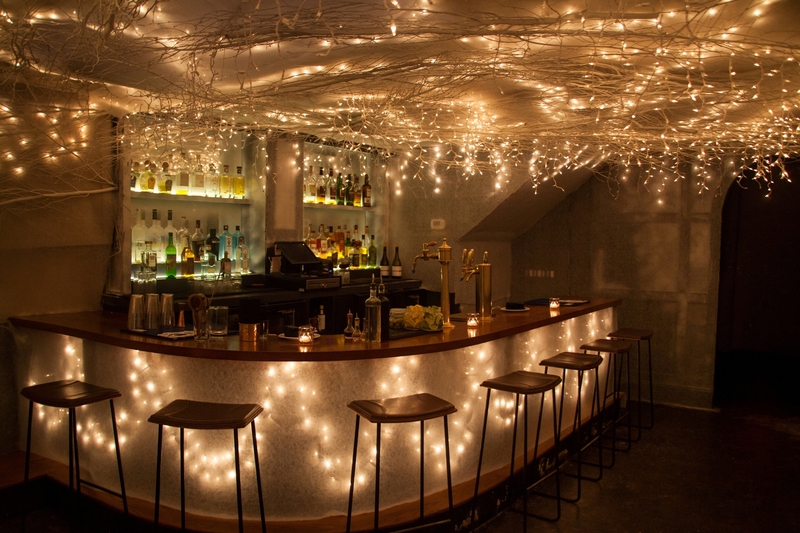 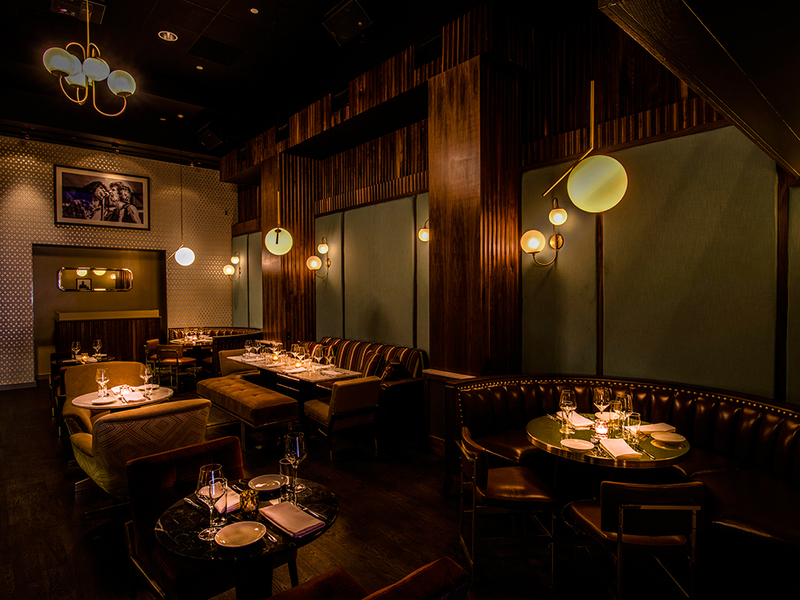 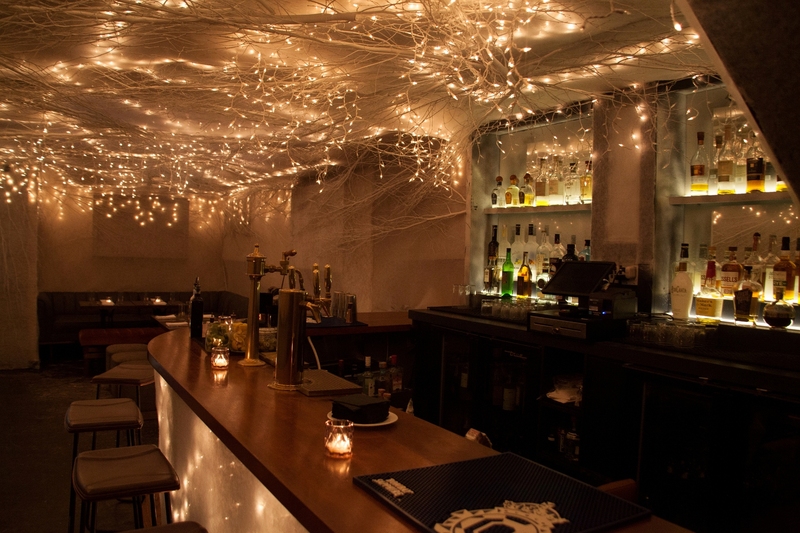 Come start your New Year rubbing elbows with one of NYC's most stylish crowds. 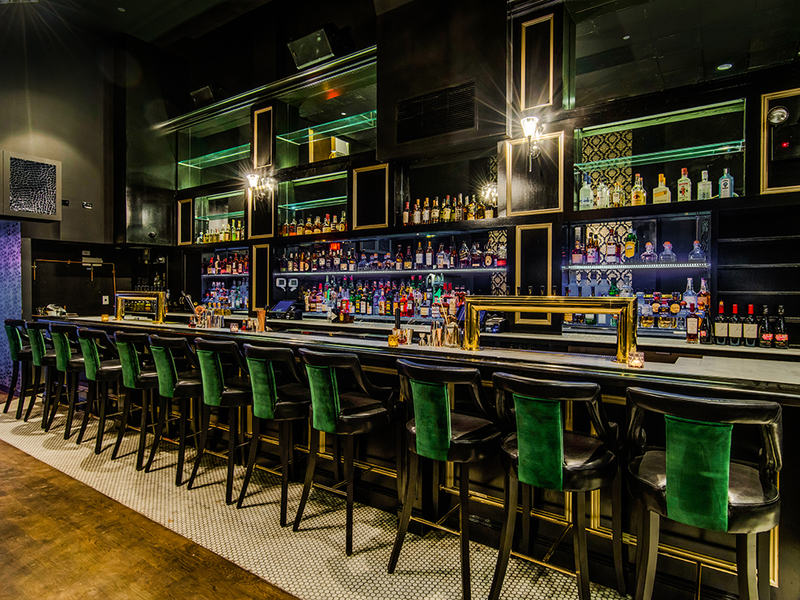 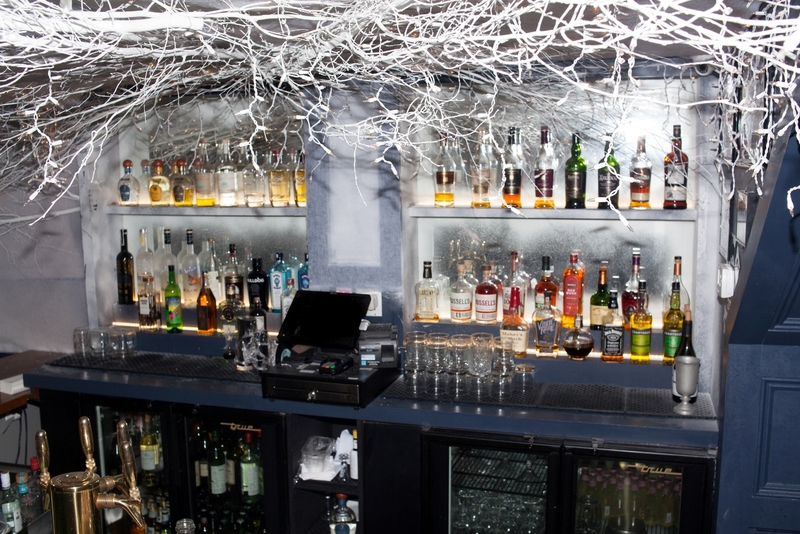 Take advantage of the four hour open bar, where seasoned bartenders will make you cocktails from your favorite spirits, and satisfy your palate with a selection of delectable hors d'oeuvres. 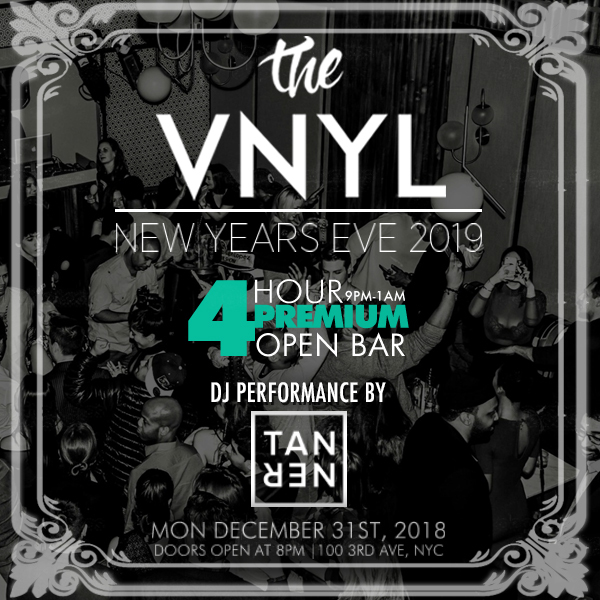 VNYL is known for their musical aesthetic, so you know their live DJ will be spinning a killer mix of Top 40, house, and hip hop tracks to get your body moving. 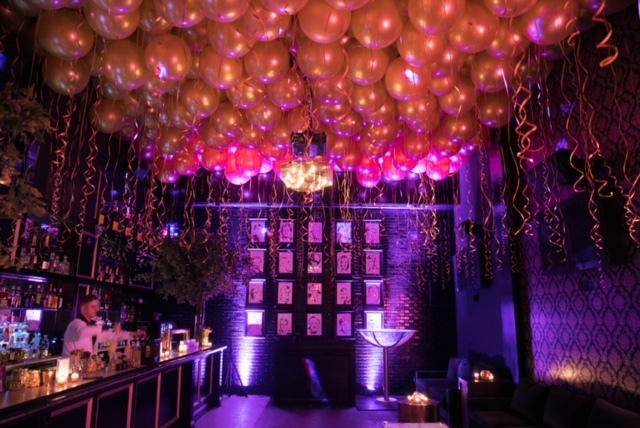 When the DJ leads the crowd in the countdown to midnight, grab yourself some fun party favors and a complimentary glass of champagne to greet the New Year. 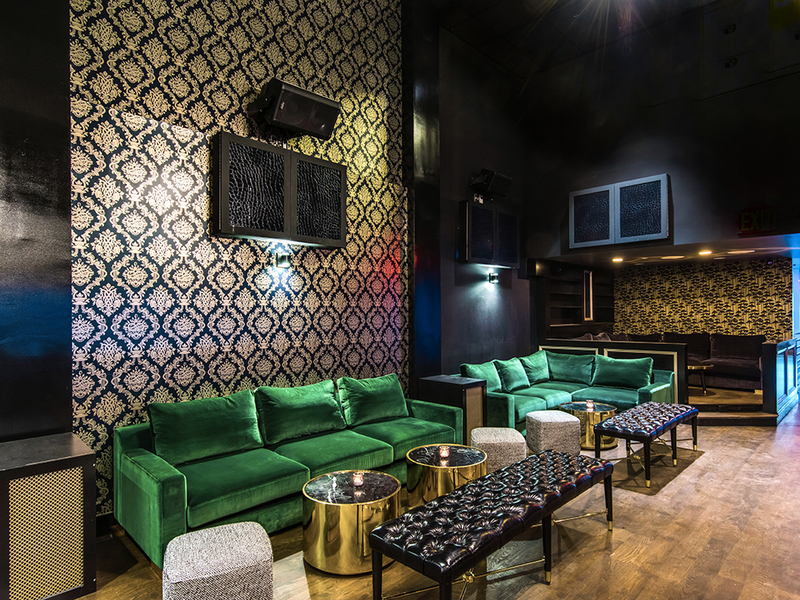 To party like real nightlife royalty, opt for a VIP package with swanky perks like reserved seating, bottle service, and other deluxe amenities that will be sure to impress. 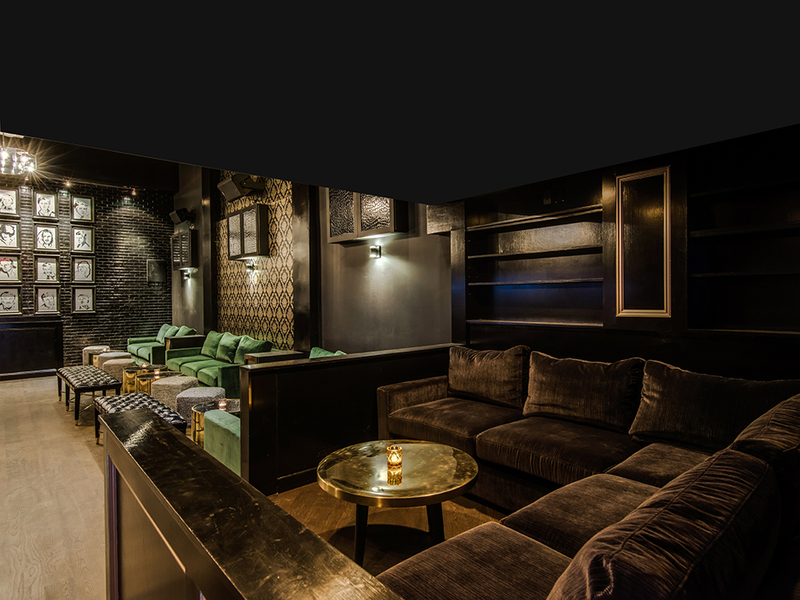 This massive club — complete with two bars, three levels, and a record shop in the front — has incredible character and a reputation for throwing the best blowouts. 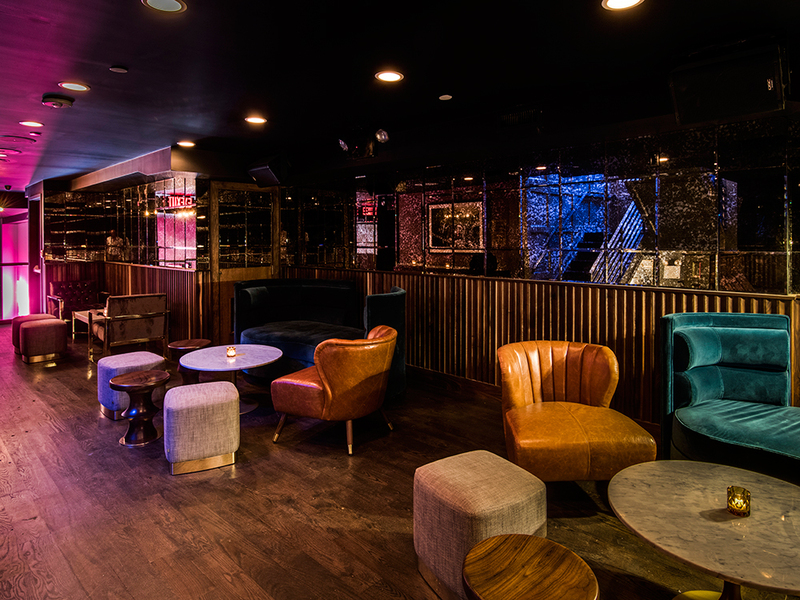 A staple of the nightlife scene for New York's creative industry, this East Village nightclub is a plush party destination with a 1970's aesthetic. 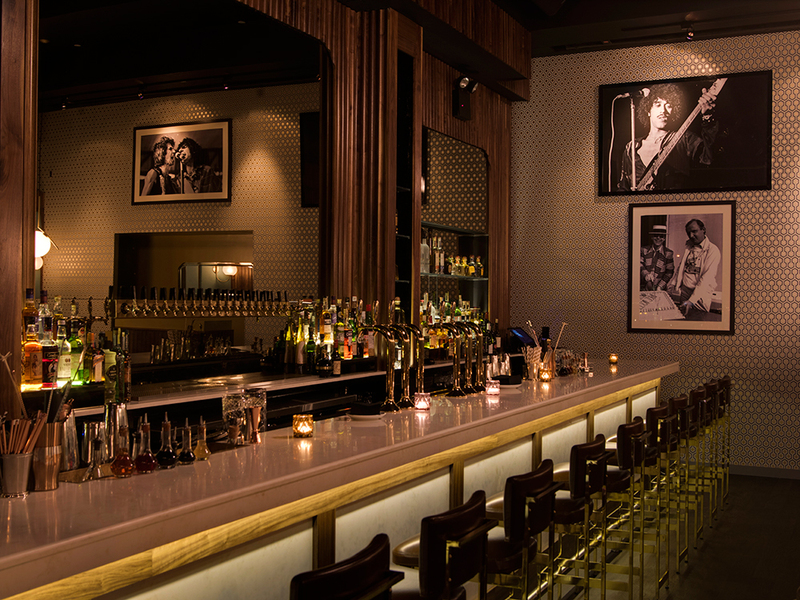 With decorative records and portraits of famous old-school musicians lining the walls, VNYL has a style that is quintessential NYC. 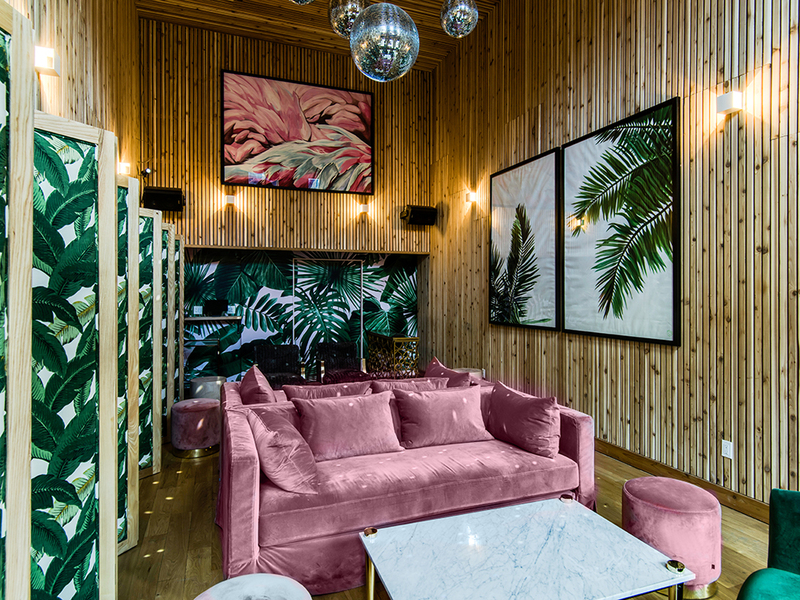 The hits keep on playing at VNYL, so don't skip this record — buy your tickets today for this exclusive event and see what all the hype is about.